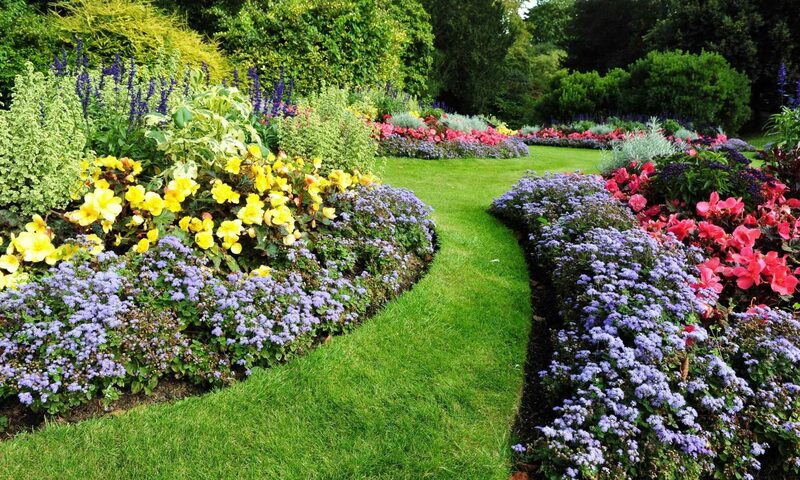 Royal Oak Farm is looking for more distributors of our Blueblood™ Landscape Products! We are actively looking for new distributors in Danville, Abingdon, Wytheville, Bristol, Lexington, Staunton, Farmville, South Boston, and Emporia. If you have an existing retail landscape supply business or are a landscape or construction contractor who would like to make money from sales of the best-selling compost products in Virginia, we want to talk with you! Training of your sales staff in the benefits of compost products to make them better salespeople and to make you more money! Interested? Then call Ken Newman at (540) 297-3299 or by email at royaloakfarmllc@gmail.com to open new profit-making opportunities for your company!